Norris Insulation, Inc. is a full service mechanical insulation contractor specializing in commercial & industrial insulation applications throughout New Jersey. 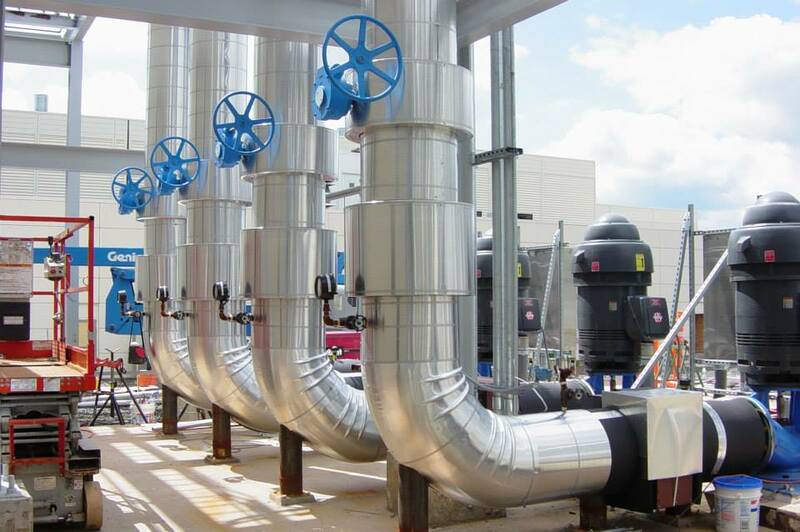 We are highly qualified in all aspects of mechanical insulation; including pipe/duct systems, heating/cooling equipment including tanks, vessels and chillers. The company was founded by Fred Norris in 1976 in North Brunswick, NJ and is now owned and operated by Fred’s son, Keith Norris in Manasquan, NJ. As a family business with over 40 years of experience in mechanical insulation, our customers have come to expect reliable and quality service. With our long-lasting customer relationships, we are considered by many to be the most well-established & trusted insulation contractor in New Jersey.